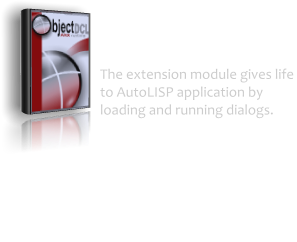 DuctiSoft is an innovation powerhouse for productivity tools designed for the CAD environment. Our professional services are key to tailor the tools on display to your needs or to create new ones. Our mission is to provide the most convenient tools and to turn your home-grown applications into greater tools. 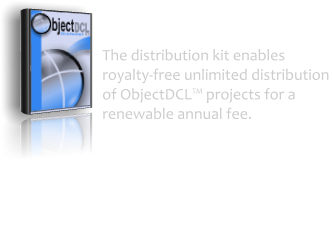 We support this mission by developing and promoting ObjectDCL™ as a world class development platform for building tools dedicated to the CAD environment that provide productivity gains. 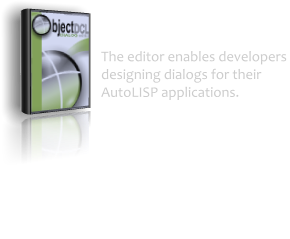 DuctiSoft, the company behind ObjectDCL™.